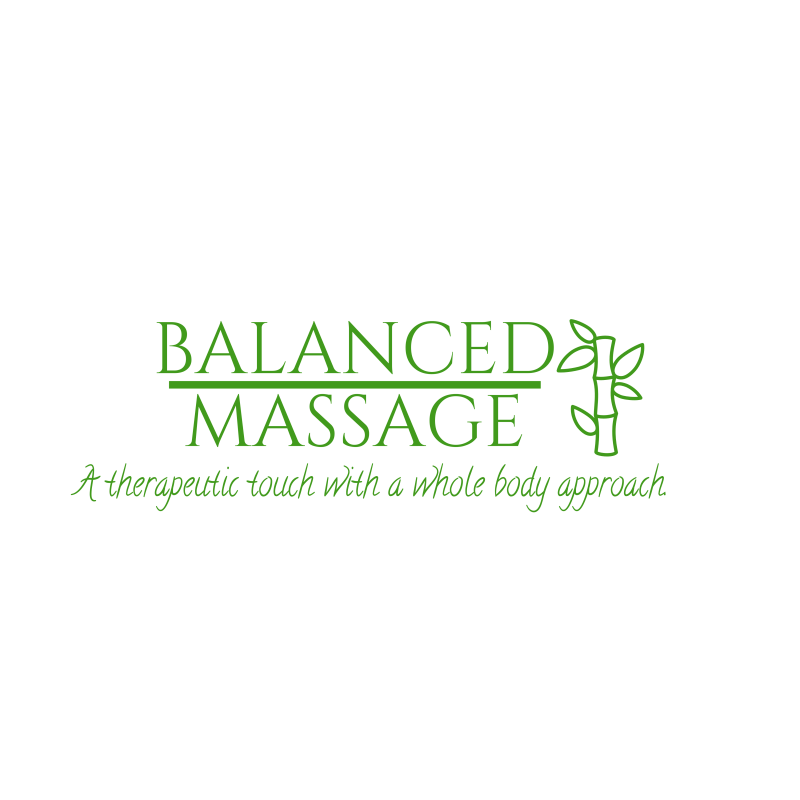 Welcome to Balanced Massage: a place where you can find your balance, both physically and mentally. Owner, Nicole Barry customizes each massage session to promote optimal health and wellness for the individual. Nicole will consult with each client and work in partnership to develop a personalized massage wellness plan. Nicole believes preventative wellness is the foundation of staying healthy and massage therapy is a key component in maintaining a healthy body and mind. Thank you for choosing Balanced Massage and Nicole looks forward to working with you to achieve your best health.